After a month abroad, my daughter is home. 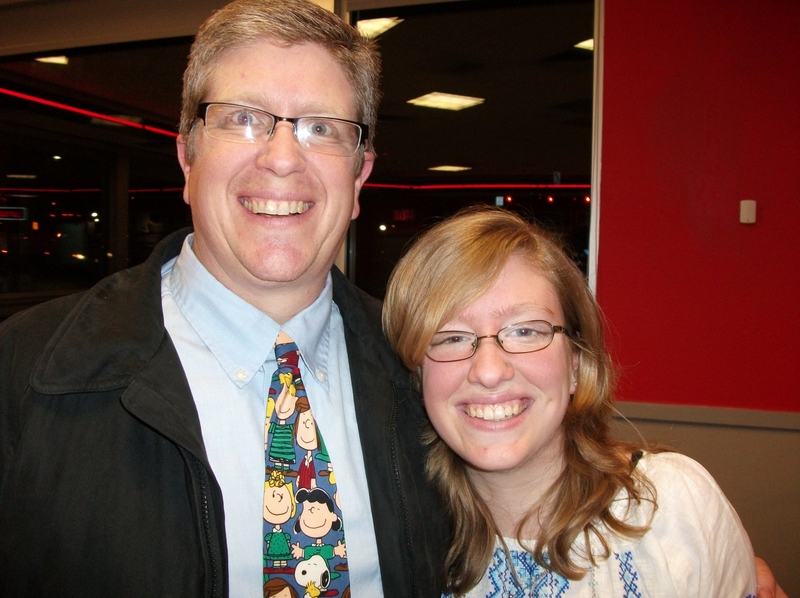 After picking her up from the airport, we stopped at Steak ‘n’ Shake for dinner. She downed a cheese burger and fries. I limited my intake to a serving of fries (400 cal), some cold slaw and baked beans. I even had the will power to avoid the milk shake that was calling my name from the kitchen. No walking today but my calorie count was down so I call this a good day.